You’ve done your research and concluded that deploying Microsoft 365 | Office 365 would be in your organization’s best interests. The cloud capabilities might have attracted you, or maybe it's the ability to replace other software that's in use at your business with new Office 365 tools that will provide better collaboration. Either way, the next steps you take are critical to the success and adoption of Office 365 at your enterprise. Migrating to new technology can feel overwhelming until you break it into smaller tasks. It is important that your business plans for the transition to Office 365. KnowledgeWave's checklist can help to reduce the stress of your Office 365 deployment while also helping to increase user adoption and improve business ROI. A solid plan can provide a blueprint for each step of the process while keeping everyone on the same page about the transition. Everyone in this case is everyone in the organization, from the bottom to the top. Try to touch on every aspect of the migration right from the start to avoid unexpected pitfalls in the future. Work with stakeholders to prepare for what comes before, during and after deployment. 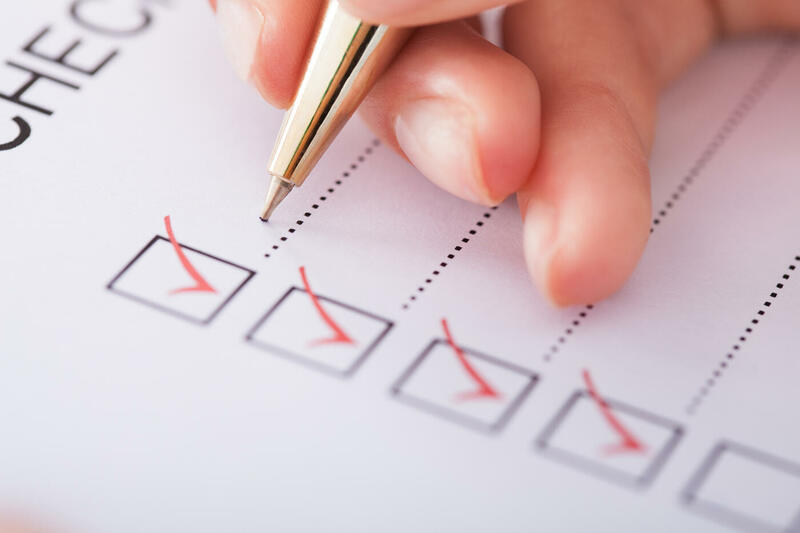 Utilizing a checklist is a great way to prepare both leadership and the entire organization for the upcoming transition. The amount of preparation you do before migration can determine the ease of deployment and help to prepare your data, network, and organization for Office 365. Prepare your staff for the transition by creating transparency around your deployment plans and the reasons for the migration to Office 365. I can't stress enough how important it is to make sure you have a communication plan in place. After deployment, you’ll need to follow a management plan to make sure Office 365 runs smoothly for your operation. The goal of this plan should be to keep moving forward with deploying additional Office 365 applications. Your plan should include communication to users around which features of Office 365 align with your governance. It's OK to limit some tools and deploy them in phases. Each enterprise is unique so there is no right answer for what your plan should look like. Your company's culture and how your users work will help determine which Office features you will want to use and deploy. "No two teams are the same, no two projects are the same. There is no universal tool for teams, but rather a universal toolkit that we call Office 365." Satya Nadella says it perfectly. Many of the tools that are available in Office 365 can do similar things, which is great because no two teams or projects are going to be the same. It will take time for businesses to understand which tools and features work best for them. It's also OK to use Modern Groups and Microsoft Teams together, or independently. Ultimately, the decision on how your business utilizes Office 365 is up to you. IT will need training around Office 365 Administration, but don’t forget to ease migration for your staff by explaining the upcoming changes and how it will affect them. After you roll out Office 365, take time to train employees on how to use the new tool to its fullest capabilities. Highlight the ways Office 365 is improving workflow for business units and users at your company. You can use a program like KnowledgeWave’s Learning Site to help educate users on the features and programs relevant to them and your deployment. Stay open and up-front about the migration, answering any questions or concerns your staff may have during the process. Keeping everyone working toward the same goal can make migration a breeze, or at least less of a storm.